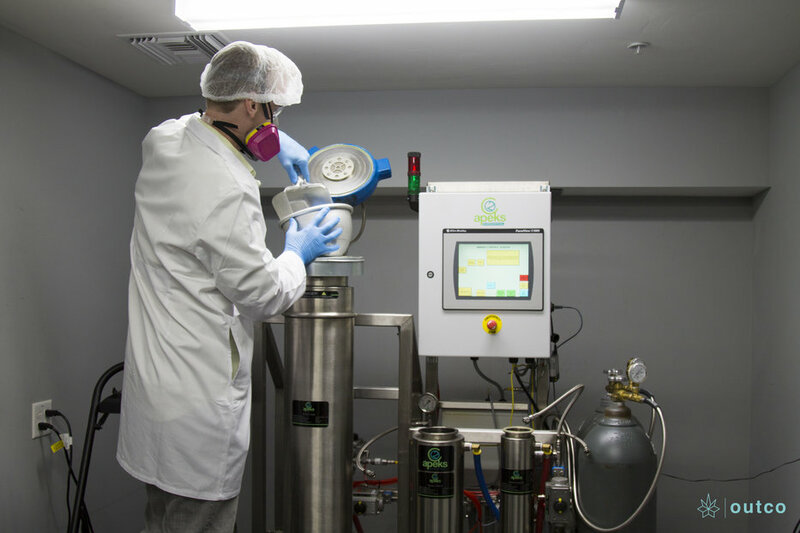 With legalization of cannabis for medicinal and adult use occurring rapidly at the state level, the industry is seeing a sharp increase in innovative technologies, particularly in the area of cannabis extraction. Companies are developing novel extraction methods that are capable of not only separating and recovering high yields of specific cannabinoids, but also removing harmful chemicals (such as pesticides) from the concentrate. While some extraction methods utilize solvents, such as hydrocarbons, the industry is starting to see a shift to completely non-solvent based techniques or environmentally friendly solvents that rely on, for example, CO2, heat and pressure to create a concentrate. The resulting cannabis concentrate can then be consumed directly, or infused in edibles, vape pens, topicals and other non-plant based consumption products. With companies continually seeking to improve existing extraction equipment, methods and products, it is critical for companies working in this area to secure their niche in the industry by protecting their intellectual property (IP). Comprehensive IP protection for a business can include obtaining patents for innovations, trademarks to establish brand protection of goods and services, copyrights to protect logos and original works, trade dress to protect product packaging, as well as a combination of trade secret and confidentiality agreements to protect proprietary information and company “know-how” from leaking into the hands of competitors. IP protection in the cannabis space presents unique challenges due to conflicting state and federal law, but for the most part is available to cannabis companies like any other company. Federal trademark protection is currently one of the biggest challenges facing cannabis companies in the United States. A trademark or service mark is a word, phrase, symbol or design that distinguishes the source of goods or services of one company from another company. Registering a mark with the U.S. Patent and Trademark Office (USPTO) provides companies with nationwide protection against another company operating in the same space from also using the mark. As many in the industry have come to discover, the USPTO currently will not grant a trademark or service mark on cannabis goods or services. According to the USPTO, since cannabis is illegal federally, marks on cannabis goods and services cannot satisfy the lawful use in commerce requirement of the Lanham Act, the statute governing federal trademark rights. Extraction companies that only manufacture cannabis-specific equipment or use cannabis-exclusive processes will likely be unable to obtain a federal trademark registration and will need to rely on state trademark registration, which provides protection only at the state-level. However, extractors may be able to obtain a federal trademark on their extraction machines and processes that can legitimately be applied to non-cannabis plants. Likewise, companies that sell cannabis-infused edibles may be able to obtain a federal trademark on a mark for non-cannabis containing edibles if that company has such a product line. A liquid cannabinoid formulation, wherein at least 95% of the total cannabinoids is tetrahydrocannabinolic acid (THCa).Properly crafted non-disclosure agreements can help further ensure that trade secrets remain a secret indefinitely. Although the ‘911 patent only covers the formulations, United Cannabis Corp. has filed a continuation application that published as US2017/0360745 on methods for relieving symptoms associated with a variety of illnesses by administering one or more of the cannabinoid formulations claimed in the ‘911 patent. This continuation application contains the exact same information as the ‘911 patent and is an example of how the same information can be used to seek complete protection of an invention via multiple patents. A method for the extraction of active ingredients from herbal material comprising: (i) introducing the herbal material to a non-polar or mildly polar solvent at or below a temperature of 10 degrees centigrade and (ii) rapidly separating the herbal material from the solvent after a latency period not to exceed 15 minutes. Claim 12, covered any equipment designed to utilize the process defined in claim 1. Other patents involve non-toxic extraction methods utilizing CO2, such as Bionorica Ethics GMBH’s U.S. Patent No. 8,895,078, entitled “Method for producing an extract from cannabis plant matter, containing a tetrahydrocannabinol and a cannabidiol and cannabis extracts.” This patent covers processes for producing cannabidiol from a primary extract from industrial hemp plant material. A coffee pod consisting essentially of carbon dioxide extracted THC oil from cannabis, coffee beans and maltodextrin. Despite the USPTO’s willingness to grant cannabis patents, there is an open question currently regarding whether they can be enforced in a federal court (the only courts that have jurisdiction to hear patent cases). However, since utility patents have a 20-year term, extractors are still wise to seek patent protection of the innovations now. Another consideration in seeking patent protection for novel extraction methods and formulations is that the information becomes public knowledge once the patent application publishes. As this space becomes increasingly crowded, the ability to obtain broader patents will decline. Therefore, some extraction companies may benefit from keeping their innovations a trade secret, which means that the secret is not known to the public, properly maintained and creates economic value by way of being a secret. Properly crafted non-disclosure agreements can help further ensure that trade secrets remain a secret indefinitely. Regardless of the IP strategy extractors choose, IP protection should be a primary consideration for companies in the cannabis industry to ensure the strongest protection possible both now and in the future. Next Frontier Biosciences announced the launch of their new product line, Verra Wellness, in the Colorado market this week. The products are designed with relatively new concepts for the cannabis market, including nasal, sublingual and topical administration. The company claims their product is the first-ever cannabis nasal mist. 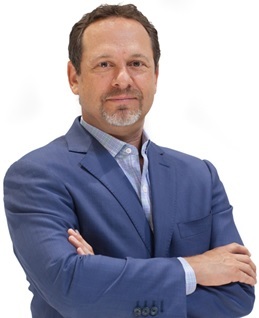 Co-founded by biotech executives Marc Graboyes and Dr. Paul Johnson, Ph.D, Next Frontier Biosciences is developing this product line with three formulations, each with a different ratio of THC and CBD. According to a press release, Next Frontier Biosciences is focused on developing cannabis products with these new drug delivery methods, and even offering a microdosing option. Their topical salves in the Verra Wellness product line are “designed to permeate skin and muscle tissue deeply without penetrating the blood stream or causing psychoactive effects,” reads a press release. 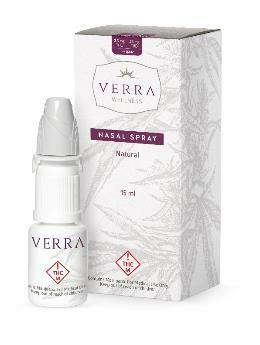 In addition to the nasal mist and topical salve, they also launched a sublingual spray. While the Verra Wellness product line is available in Colorado starting this week, the company has plans to expand into a number of other states as well. “We are executing a multi-state expansion, with plans to move into the California, Oregon, Washington and Nevada markets in the coming year,” says Graboyes.